South African Country Life - 05.2019 » Download PDF magazines - Magazines Commumity! The magazine’s readers may live in the city, but their hearts are in the country. 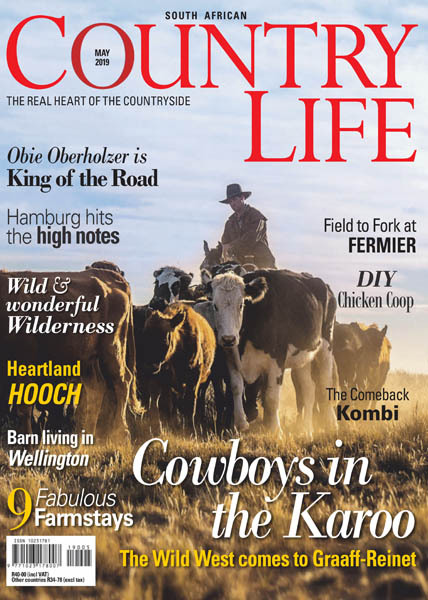 SA Country Life offers a unique mix of travel, lifestyle, heritage, conservation, green living and food and wine, while the property and accommodation classified pages are used by those looking for unique getaway.